Enter the Roadtrip Adventure Instant Win Games & Sweepstakes for a chance to win Super 8 custom road trip experience! Plus, win monthly get-away prize packages and one of over 800 instant-win prizes! Just follow the link above to head over to their website and register to be a Wyndham travel Rewards member to be eligible to enter. Dial is giving away 100,000 body washes Daily!!! Just enter the FREE Dial Vitamin Boost B and Dial FroYo Body Wash Giveaway to have a chance to win! 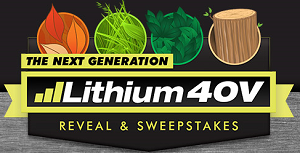 Enter for a chance to win the Ryobi 40V Weekly Mystery Prize Sweepstakes! Just follow the link above to head over to RYOBI’s Facebook page, then hit the “Like” button and follow instructions to enter the sweepstakes. Sweepstakes ends February 28, 2014. Good Luck! 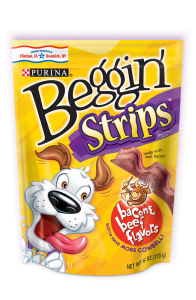 Enter Kroger and Purina Instant Win Game & Sweepstakes for a chance to win great prizes. Just follow the link above to head over to their website then select the Kroger store icon and click the “Play the Game” button. Playing the Instant Win Game will automatically earn you an entry into the sweepstakes. Sweepstakes Ends February 8, 2014. Good Luck! 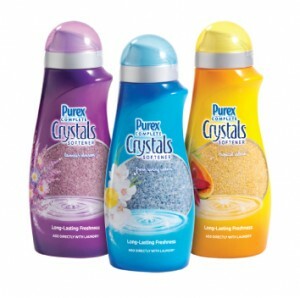 Enter daily for a chance to Win Free Bottles of Purex Crystals! Click on the link above to head over to Purex Facebook page then hit the “Like” button to enter the giveaway. Giveaway ends February 3, 2014. Winners will be selected randomly by February 10, 2014. Enter for a chance to win the FREE Pei Wei Giveaway! Pei Wei will be giving away 100 Free Coupons for a Pei Wei dish each day plus much more prizes! Click on the link above to enter the giveaway. Click on the “Get Started” button then fill out the entry form to enter. Giveaway ends February 17, 2014. Good Luck!